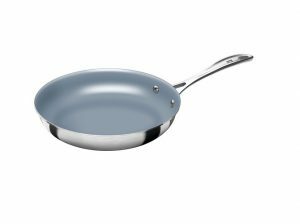 Zwilling Spirit fry pans have 3 ply-material construction with 4mm aluminum core which ensures uniform cooking up to the rim. 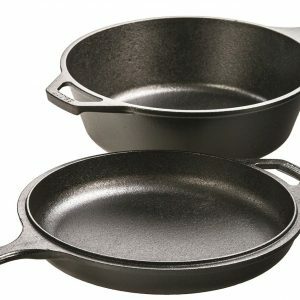 All pans are 18/10 Stainless steel with easy care, scratch resistant, and hygienic. 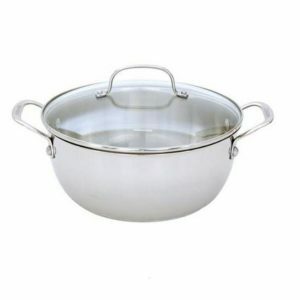 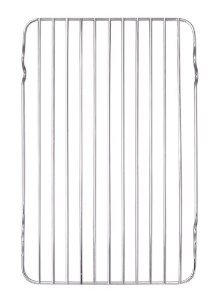 Each pan outer layer is made of 18/0 Magnetic stainless steel: suitable for induction. 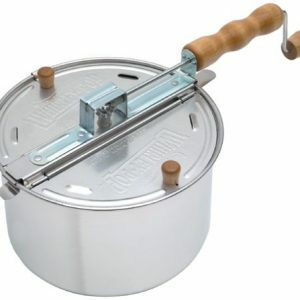 The stay cool hollow handle is easy to cook with and incrediably strong with a riveted attachment.